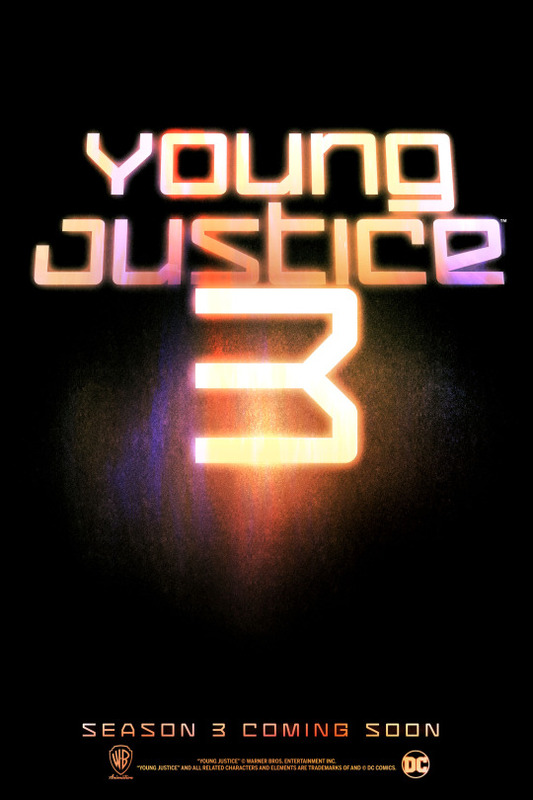 The mega popular Young Justice series was cancelled without explanation after just 2 seasons on the Cartoon Network. At it's height it drew 25 million fans an episode and was critically acclaimed for it's complex story lines and handling of the characters. Now after it's popularity has risen even more through replays on Netflix, the show is coming back with a third season now in production. Air date, network partner, and more will be announced soon but just be glad to know that we are getting more of DC's Young Justice animated series.